Suitable for approx 5 - 16 Years. 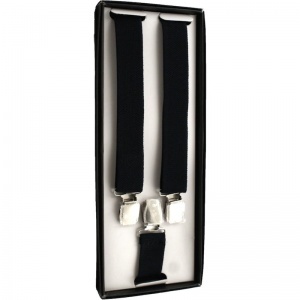 Add a jazzy touch to your boy's formal suit with these black adjustable braces. 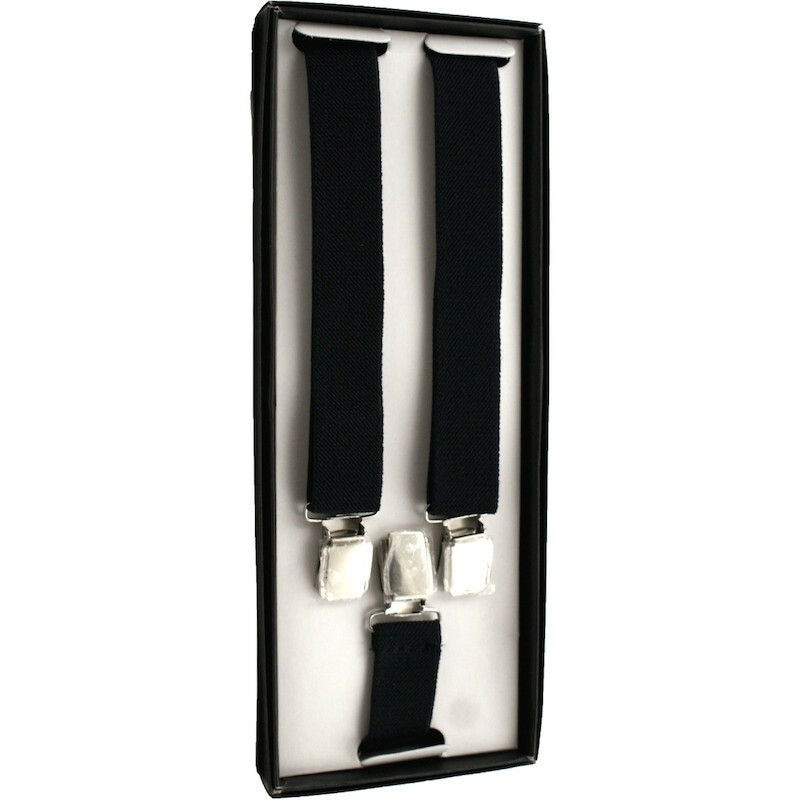 Perfect for any formal occasion including a wedding or special event.